Mandalorians are more than just a rag-tag group of warriors and mercenaries, and The Clone Wars series opened the door to an even deeper history of this complex society. 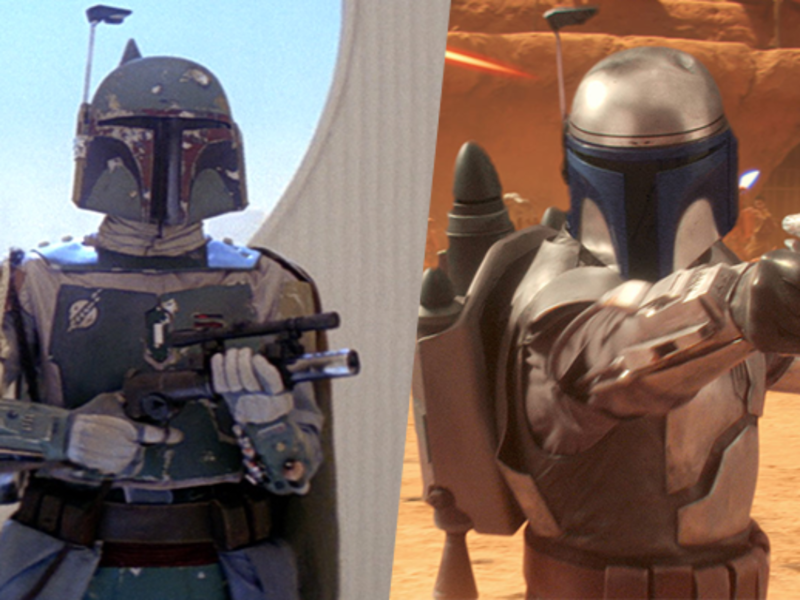 Let’s take a look at the Mandalorian factions that have been presented in both Legends and canon stories. The “Mandalorian Excision” of 738bby decimated Mandalore, and shattered the warrior culture. 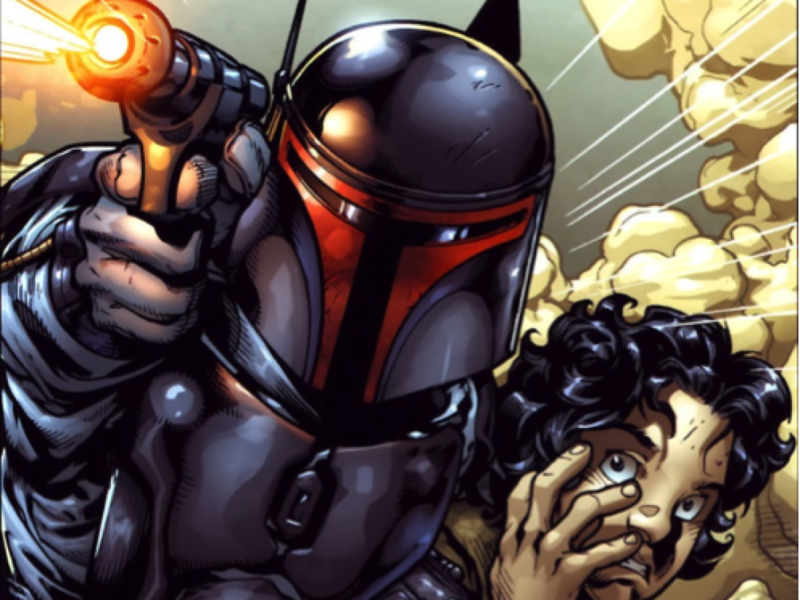 The origin of the Mandalorian factions can be traced back to the Jedi-led “Mandalorian Excision” (known by Mandalorians as the “Dral’Han”, or the Annihilation) of 738bby. The Mandalorians’ military and technological prowess had been on a sharp rise since Mandalore the Uniter had brought the society back from the brink of collapse in 1051bby. Following the Ruusaan Reformations in 1000bby, the Republic began to draw itself back together and re-institutionalized the Outer Rim Territories and once again opening up conflict with Mandalorian space. 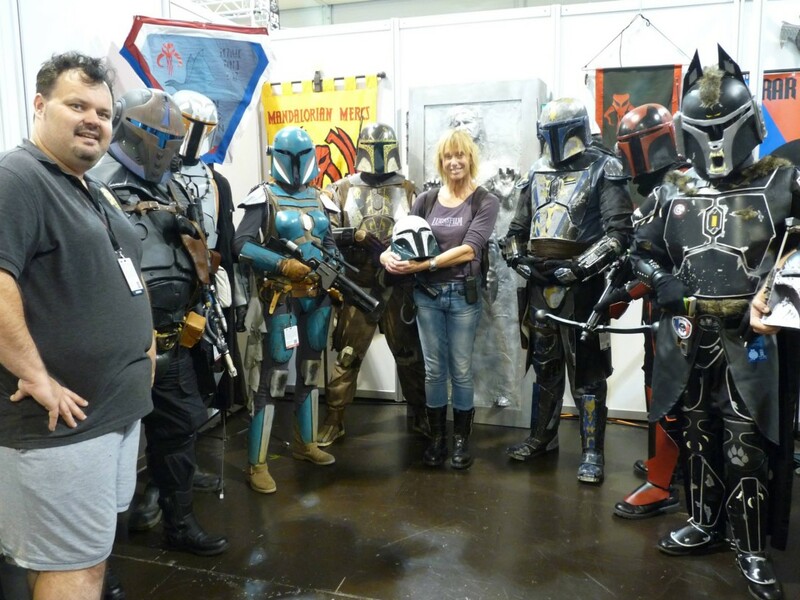 At the start, the Mandalorians were welcomed as a much needed source of stability. 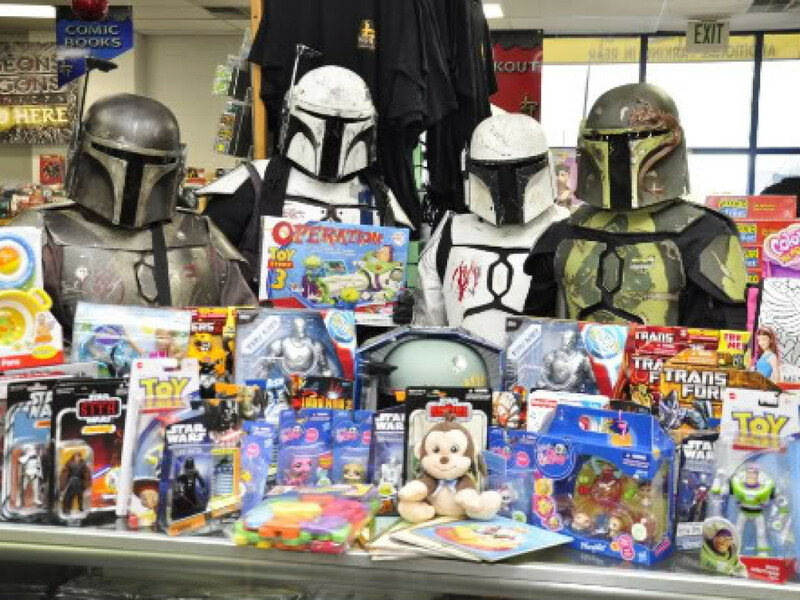 Taxing commerce along the Hydian Way and forcing both economic and defensive pacts on bordering sectors proved the Mandalorians were a threat to the Republic. 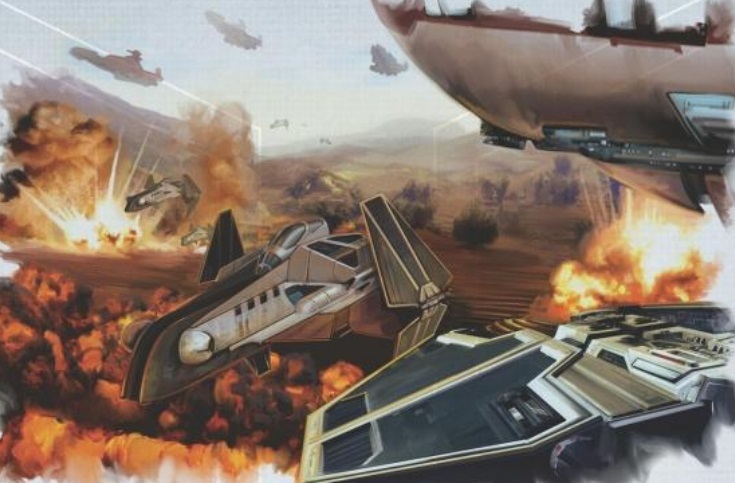 A task force of Jedi-led judicial and sector patrol forces bombarded key planets in Mandalorian space including the capitol of Mandalore, turning parts of these planets into white-sand deserts. Areas of Mandalore were turned to white-sand desert by Republic bombardment in 728bby. After the Mandalorian Excision, a new Mandalorian government was formed from Mandalorians who had advocated for peace before the war. Labeled the “New Mandalorians”, this pacifist-led government would fundamentally change Mandalorian society for centuries. Most of the remaining warriors were exiled to the moon of Concordia or settled in different parts of the galaxy, continuing their warrior and clan traditions. 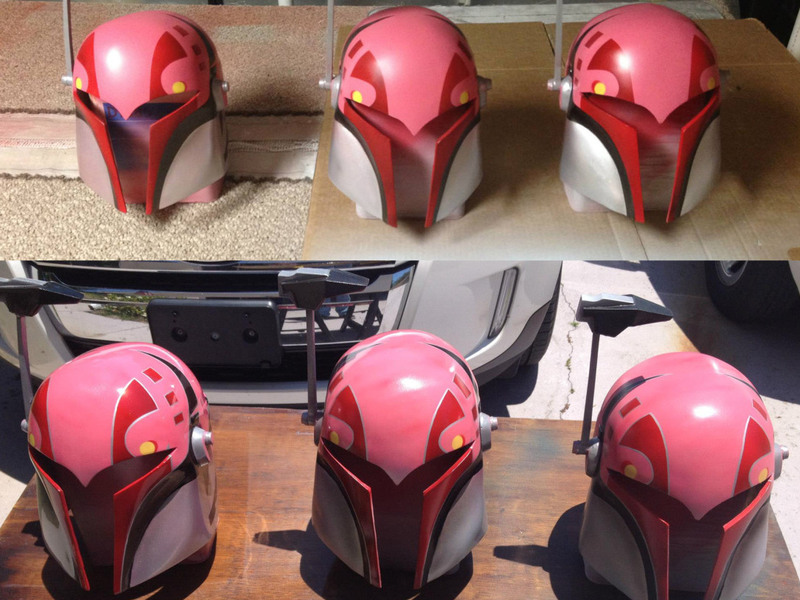 The symbol of the True Mandalorian faction, loyal to the “True Mandalore” and an honorable warrior society. After the Mandalorian Excision, the exiled warrior clans began calling themselves “The Faithful” as a description for following the true warrior traditions. In opposition they labeled the New Mandalorian followers “The Faithless”, to describe that faction’s shunning of the warrior traditions. As the centuries progressed an underlying movement began within “The Faithful” that exploded into open conflict when Jaster Mereel became the “True Mandalore” around 60bby. 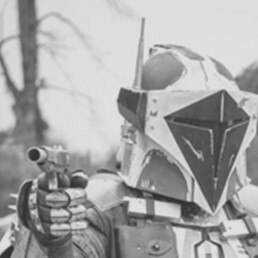 True Mandalorians rose to power within the warrior clans, believing that Mandalorians should adhere to a code of honor and do battle as honorable mercenaries. This code of honor became known as the “SuperCommando Codex”, and was put in place by Mereel to define and guide the actions of Mandalorian warriors. Mereel realized that to protect the ancient Mandalorian traditions, attempting to conquer the galaxy was not realistic or healthy for the future of his people. This did not sit well with a portion of The Faithful, and several clans banded together under the leadership of Tor Vizsla to oppose Mereel and his SuperCommando Codex. The ideals and actions of Tor Vizsla would ignite the bloodiest known splintering of the Mandalorian culture, known as the “Mandalorian Civil War”. All three factions would be involved in the civil war, and Death Watch would gain a major victory with the decimation of the True Mandalorians by a Jedi-led task force at the battle of Galidraan in 44bby. 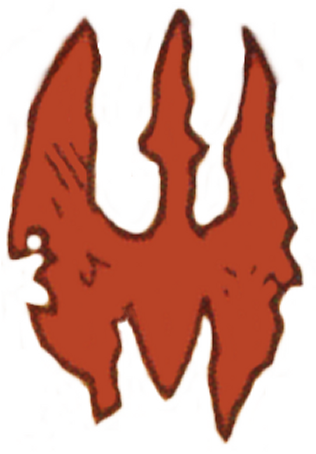 The symbol of Clan Vizsla and Death Watch, those loyal to ancient traditions of Mandalorian conquest. Opposed to Jaster Mereel’s “SuperCommando Codex”, Tor Vizsla took up the mantle of “Secret Mandalore” to lead Death Watch in his quest to destroy both the True and New Mandalorians. The goal of Death Watch was to return Mandalore to its Old Republic warrior roots of galactic conquest. While the True Mandalorians did not recognize the New Mandalorian government, Death Watch was the only faction violently opposed to both True Mandalorian and New Mandalorian factions. 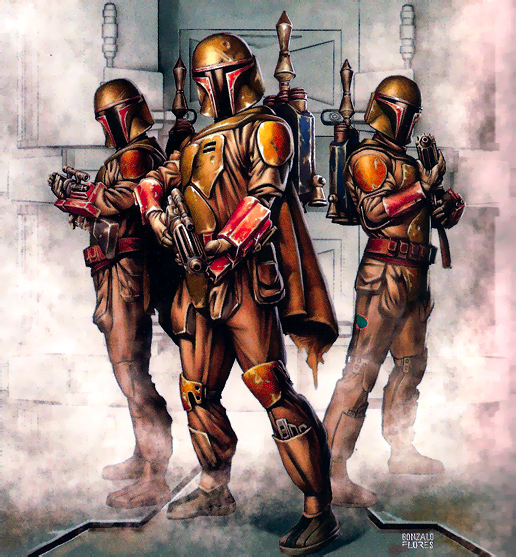 Death Watch would decimate the True Mandalorian faction (with the aid of Jedi) in 44bby, however the bulk of its core leadership and warriors would be eliminated at the hands of Jango Fett in 42bby. After the defeat of Death Watch and its leader Tor Vizsla, the remaining members went underground. During this time, another member of Clan Vizsla would rise to claim leadership; his name was Pre Vizsla. With Pre at the helm, Death Watch went back to its roots of remaining in the shadows and slowing building up influence among the New Mandalorian population. Pre himself had risen to the role of Governor over the Mandalorian moon Concordia. It was there that he would create secret mining and industrial facilities to rearm Death Watch for its day against the New Mandalorians and their leader Dutchess Satine. Pre Vizsla would see his dream of a “liberated Mandalore” realized for a very short time however, and would ultimately fall to Darth Maul. This created a schism with Death Watch: Those loyal to Darth Maul’s leadership, and those loyal to the traditional thinking of no outsiders ruling Mandalore. The New Mandalorians stood for pacifism and neutrality under the leadership of Dutchess Satine. The origins of the New Mandalorian movement can be traced back as far as 1000bby, and the rise of Mandalorian civilization’s strength as a galactic power. While only a small minority at that time, several influential clan leaders saw this rise to power as a prelude to destruction, and urged for a peaceful union with the Republic. Such a union would have made the Mandalorians one of the most influential members of the Republic. The more traditional stance of pro-independence leaders won out, securing the civilization’s downfall. 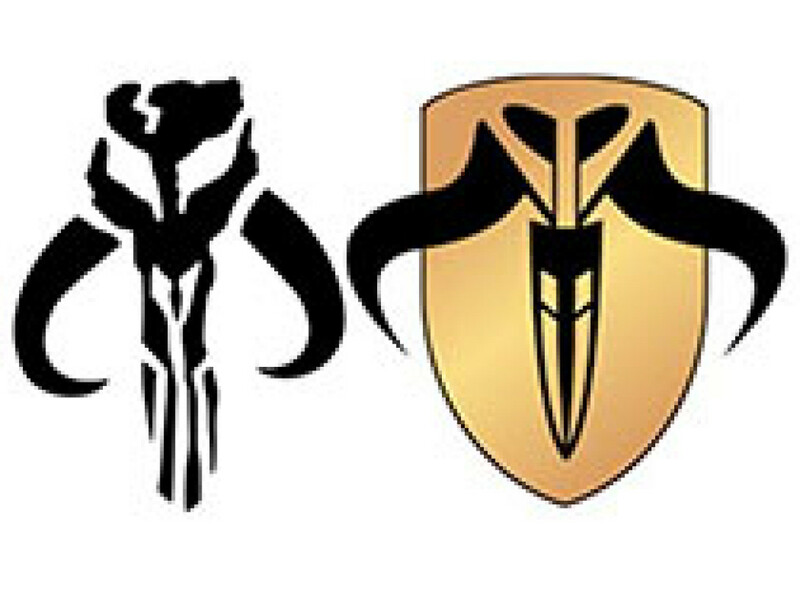 After the events of 738bby, the Republic turned to these pro-peace Clans to form a new Mandalorian government. These Mandalorians had no love for the Republic, especially after the recent ravaging of the Mandalore sector, but they also knew they had nothing to gain by further opposition to the Republic. Forsaking almost every warrior tradition Mandalorians had followed for generations, the New Mandalorians focused primarily on their advanced technology and becoming part of the Republic. Taking to white-sand deserts left in wake of the Repubic bombardment of 738bby, the New Mandalorians built bio-dome cities of geometrical structures. 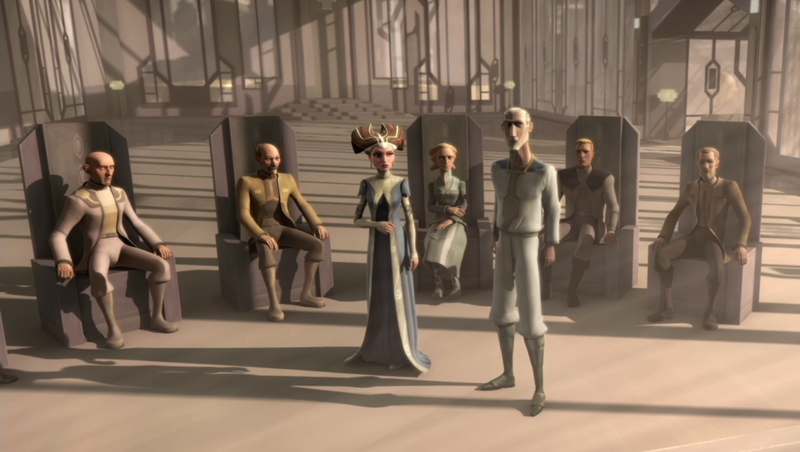 Led by Dutchess Satine Kryze, the New Mandalorians rose to prominence within the Council of Neutral Systems who chose to not take sides during the Clone Wars. This left Mandalore open to the depredations of Death Watch, who regularly used terrorist activity to undermine Satine’s government. Death Watch would ultimately gain the upper hand with the help of Darth Maul’s “Shadow Collective”, killing Dutchess Satine and destroying the New Mandalorian government. With Mandalorian Clans spread throughout the galaxy, one can assume that not every Mandalorian was part of the internal conflicts within the civilization. Source material from Legends can be somewhat contradictory in the terms of how much of the Mandalorian sector, and Mandalorians themselves were embroiled in these conflicts. It’s safe to say that most Mandalorian fans were not happy about the introduction of the “New Mandalorian” pacifists. Many emails and messages were sent my way asking how I felt about it, and I reserved my opinion to see how things played out for Mandalorians in TCW. While the New Mandalorians were a big departure from how fans had come to learn about Mandalorians, it did add a new and fresh dynamic to the story of Mandalorian culture. If anything, in my opinion it only enriched the story. 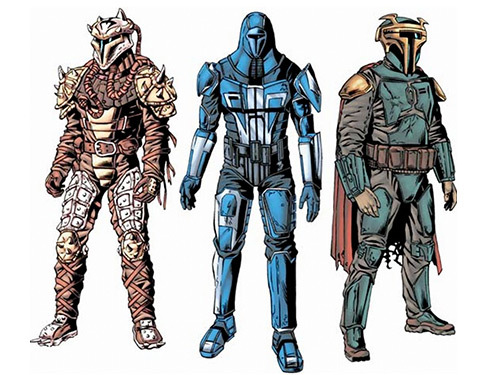 Legends material describes Mandalorian Protectors as being recruited from Mandalorian Police units. Looking back at older Legends material, I’ve always wondered about certain stories; For instance, the 200 Mandalorian Protectors were said to have been recruited from police units…but we had never seen Mandalorian Police prior to TCW. 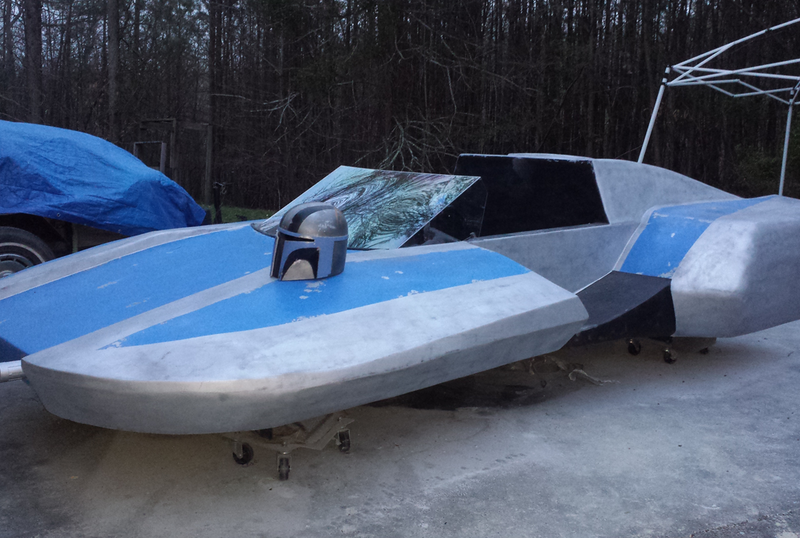 Those fans who may become interested in Mandalorian Protectors now have a good idea who those police units were. That’s just a small part of the over-all Mandalorian story, but TCW helped answer old questions and raised new ones. When thinking about all facets of Mandalorian history in Legends and Canon material, it very much mimics the rise and fall of civilizations in our own history.